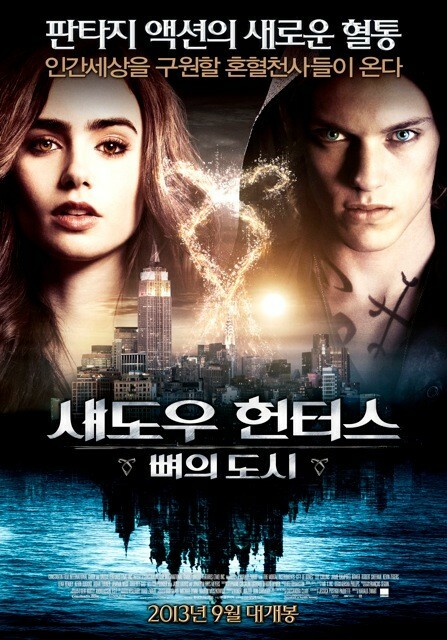 The film is directed byHarald Zwart and the cast includes Lily Collins, Jamie Campbell Bower, Robert Sheehan, Kevin Zegers, Lena Headey, Kevin Durand, Aidan Turner, Jemima West, Godfrey Gao, Jared Harris and Jonathan Rhys Meyers. 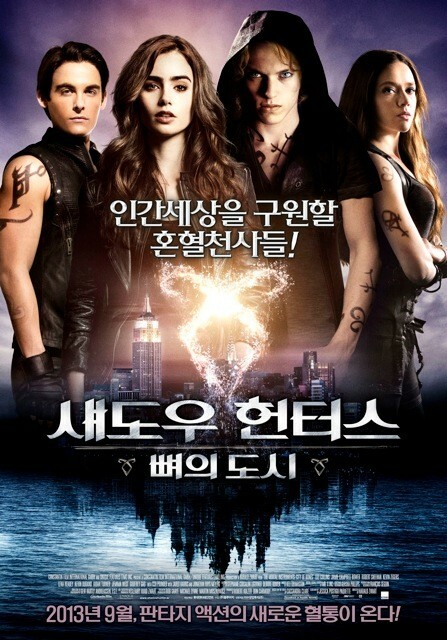 Do you like Lily Collins’s take on Clary Fray? In theaters: August 21, 2013.